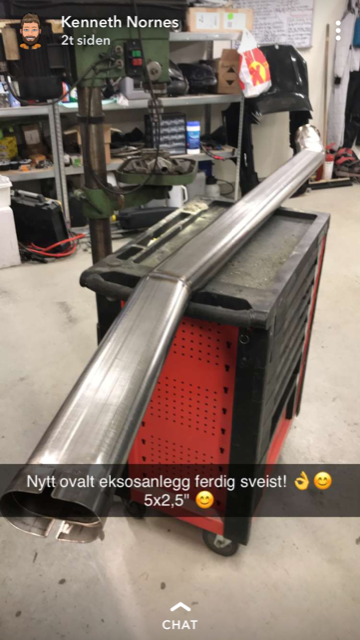 Øyvind Slinde’s camperbus project is close to finish. 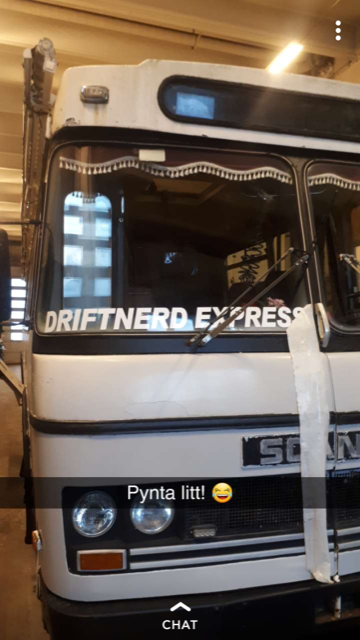 And it’s an honour that he calls it the Driftnerd Express. 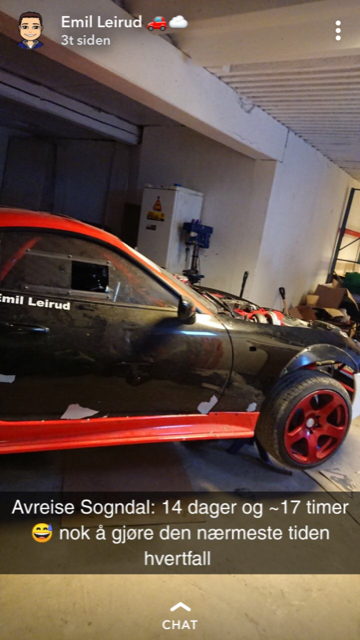 Emil Leirud has begun the work on his summer daily. 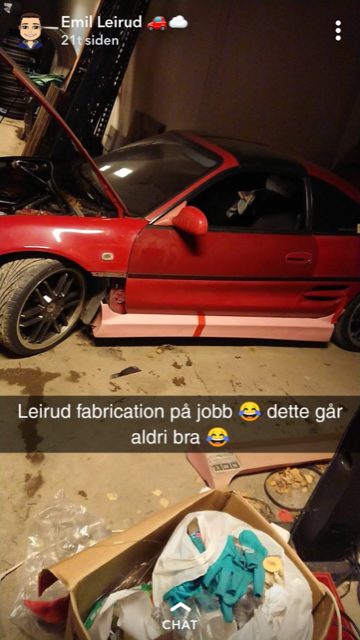 A classic MR2 mk2. 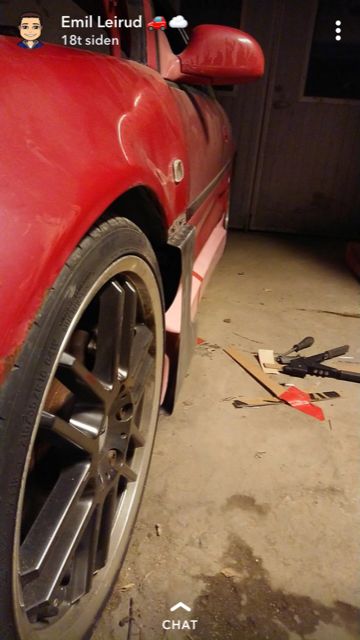 Thankfully, he also spends time on his drifter Supra. Getting some cooling on! 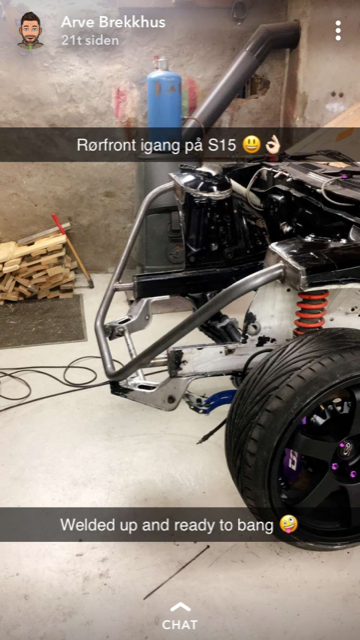 Not long to go before tuning. Best hurry up! 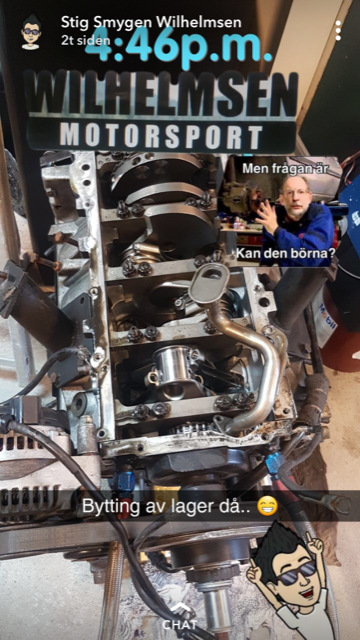 Stig “Smygen” Wilhelmsen is doing some work on his lawnmower engine. Steffen Tveite is finally back where he belong. 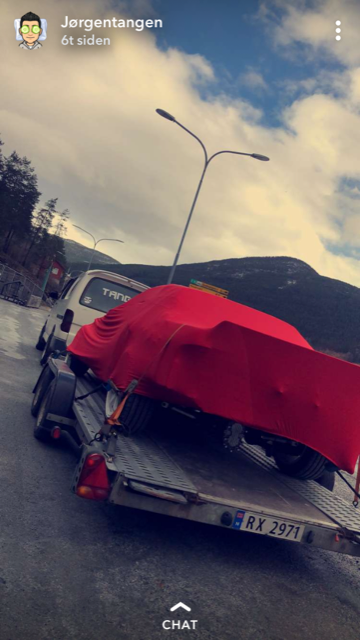 The brand new Volvo 740 is making progress. 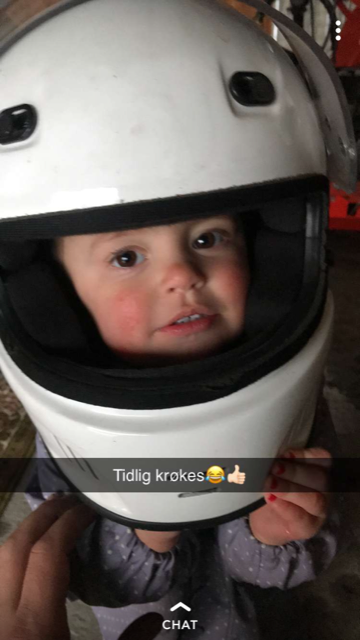 Øyvind Øversveen er fullt i gang med hjernevasken. 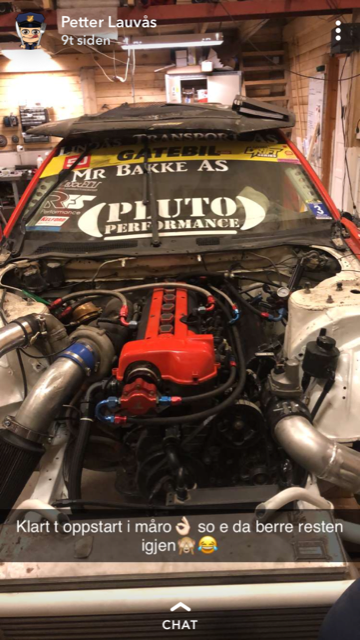 Petter Lauvås’ 2JZ R32 is feeling frisky wants some dry asphalt. 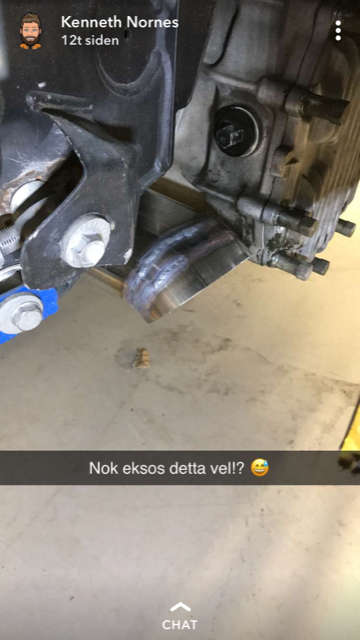 Ørjan Nilsen is spitting out Soarer parts faster than Toyota can make them. 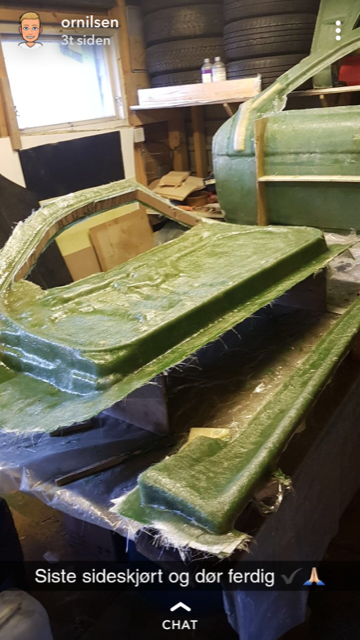 Kenneth D. Nornes is getting some new shapes this year. 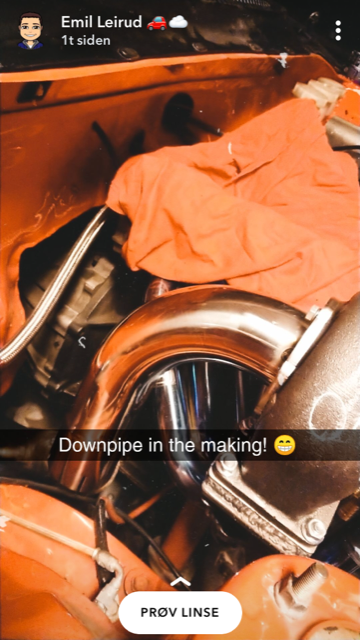 Or is this exhaust enough? 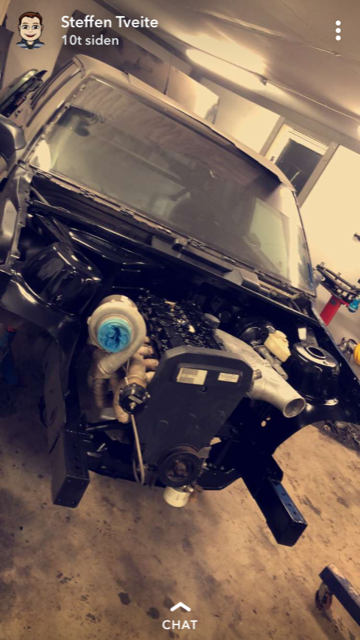 Arve F. Brekkhus aka Pluto Performance doing a nose job on his 2JZ S15. 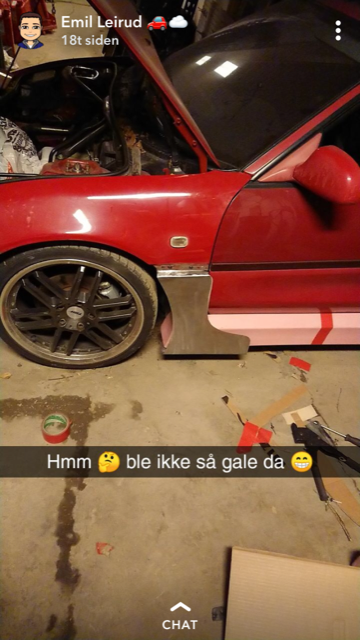 Jørgen Tangen’s S13 needed a lot of body work after his roll under Driftweekend 2018. 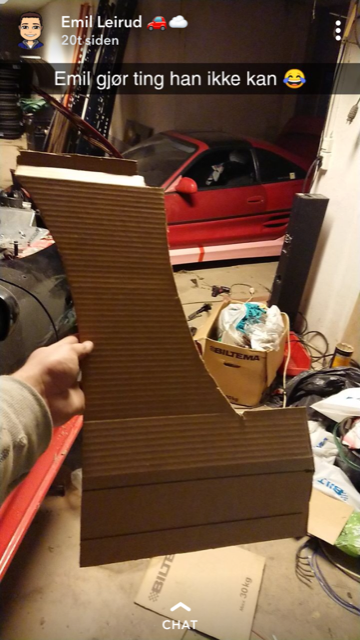 Ready for paint? 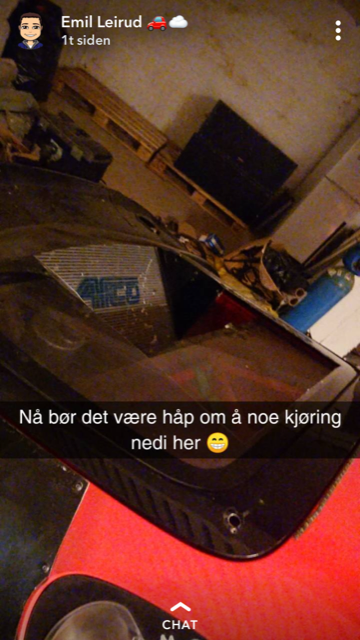 Posted in Arve F. Brekkhus, Emil Leirud, Jørgen Tangen, Kenneth Nornes, Nyheiter, Ørjan Nilsen, Øyvind Øversveen, Øyvind Slinde, Petter Lauvås, Smygen Wilhelmsen, Steffen Tveite. Bookmark the permalink.